What will I experience if I come Sunday at 10 am? You’ll experience a warm welcome, a smile, some conversation, and the opportunity to worship God. Heritage has a pretty relaxed atmosphere. We’re a community of all ages and backgrounds. Most people wear something they find comfortable, so you’ll see a full range from jeans to skirts to suits to khakis. Kids. If you have kids, you can register them at the Children’s Ministry table for KidzChurch (just to your left as you come in). Your kids will sit with you in the service for the first 20-30 minutes so they experience life in the “gathered” church. Later, there’ll be an announcement inviting them to go downstairs for KidzChurch – you can pick them up there at the end of the service. Christian Life Classes. 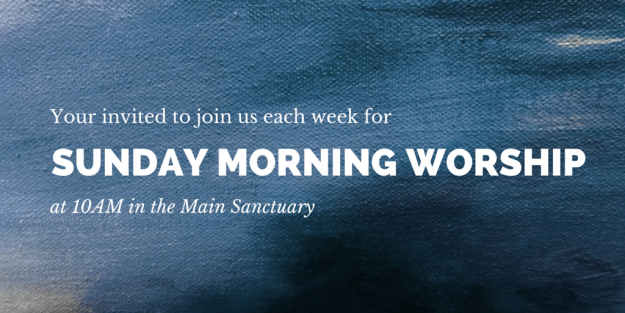 (September to June) Before the morning service is when “CLC” starts. “Christian Life Classes” are for all ages and run from 9:00 am – 9:45 pm. The goal is further learning and growth from God’s Word. Worship Service. Help yourself to a cup of coffee or tea or possibly some cold water when you come into our church. As you come into the Worship Centre you’ll receive a Bulletin with weekly announcements. Find a seat anywhere you like – if you need help, just ask. Our service includes songs, hymns, prayers, scriptures, community announcements and testimonies, followed by preaching that is Bible-based and relevant to life (see our current Preaching Series). On the first and third Sundays of the month, the service includes the celebration of Communion, served either row-by-row or at stations throughout the Worship Centre (instructions will be given for participation, so don’t worry). 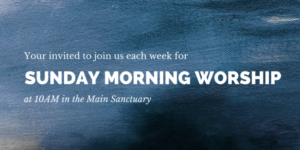 The Offering is also part of our worship – if you’re visiting, your “offering” for the morning can be the Guest Card you’ll find in the Bulletin (just fill it out and put it into the basket as it’s passed). On the first Sunday of the month we have an additional “Benevolent” Offering used for the support of needy people both within the church and the community (administered by our Care Ministry Team). That’s Sunday Morning at Heritage! We hope you’ll join us. As you do, we trust you’ll experience the three words we have chosen as our aspiration for life together – Restore, Nurture, Serve. May it be so.